If you prefer sipping glasses of cabernet to solving math equations, there’s nothing to feel guilty about. According to one scientist, you are actually doing your brain a huge favor. In fact, Dr. Gordon Shepherd is so supportive of wine as the best brain workout ever that he decided to write an entire book about it. And his evidence is pretty compelling. In his book “Neuroenology: How the Brain Creates the Taste of Wine,” the Yale School of Medicine neurologist claims that drinking wine actually “engages more of our brain” than any— yes, any — human behavior. 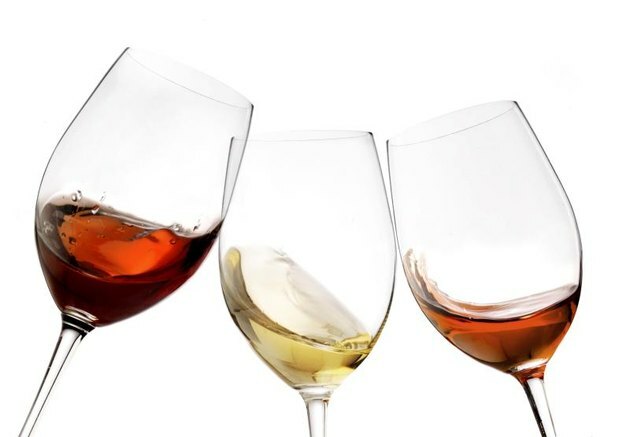 This has nothing to do with how alcohol impacts our brains in terms of changes in feeling or thought and has everything to do with the “very active” process and procedure of wine tasting, which includes sniffing wine in the glass, swirling it around in your mouth, drinking it down and then enjoying the lingering aftertaste. Factors that play in to the way we respond to the taste and flavor include things like age, gender and even the amount of saliva a person produces. The pre-drinking workout aspect is also interesting. “You don’t just put wine in your mouth and leave it there. You move it about and then swallow it, which is a very complex motor act,” he explained to NPR on the topic of “fluid dynamics,” the first chapter of his book. But if you want to get in a good wine workout, don’t plan on getting wasted. “Within a few sips or drinks, people are just downing the stuff. There needs to be more to it than that,” he told NPR. “If you take too large a sip, you’ve saturated your system.” In fact, drinking too much wine can do more harm than good when it comes to brain function. According to a 2004 study, people who drink three glasses of wine a day are risking memory loss, poor balance and impaired mental agility — and may be damaging their brains as much as chronic alcoholics. So as long as you are working out your brain in moderation, bottoms up! Do you believe that drinking wine is a better workout for the brain than solving math equations? Does this approach make you feel less guilty about drinking wine? Are you going to drink wine more often?